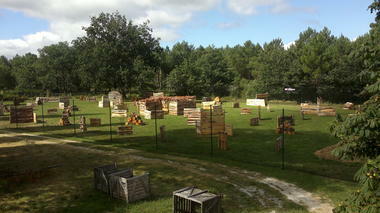 The paintball field for the pros! 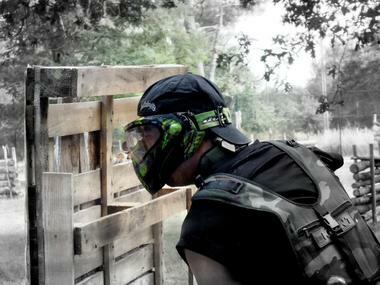 Come play and discover the paintball on the best, the biggest and beautiful land of the Médoc! 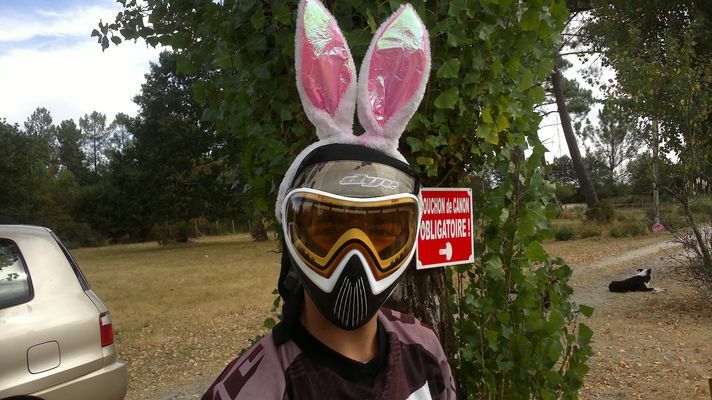 Guaranteed immersion with M16 replicas, tactical vests, air bottle in the back, shields ... This is the official site of the Medoc competition team. 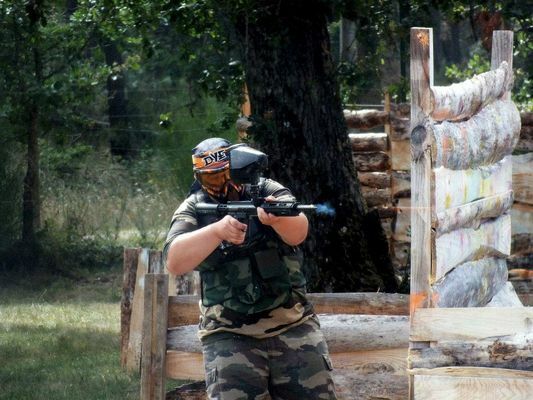 From 8 years with real pitchers, you will be guided by a pro player dismissed the FPS. 2 courses, 3 models of launchers, 2 sizes of beads, there will be something for everyone. All parties are filmed, admire you and analyze your performance on You Tube dedicated channel. There is no review about 818 Paintball, be the first to leave one !